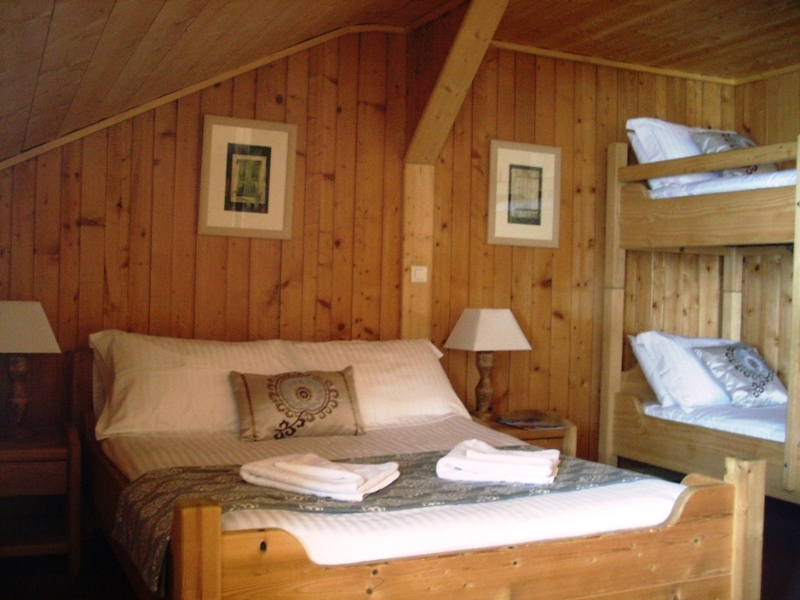 Chalet Carclion is a large catered chalet in Morzine. 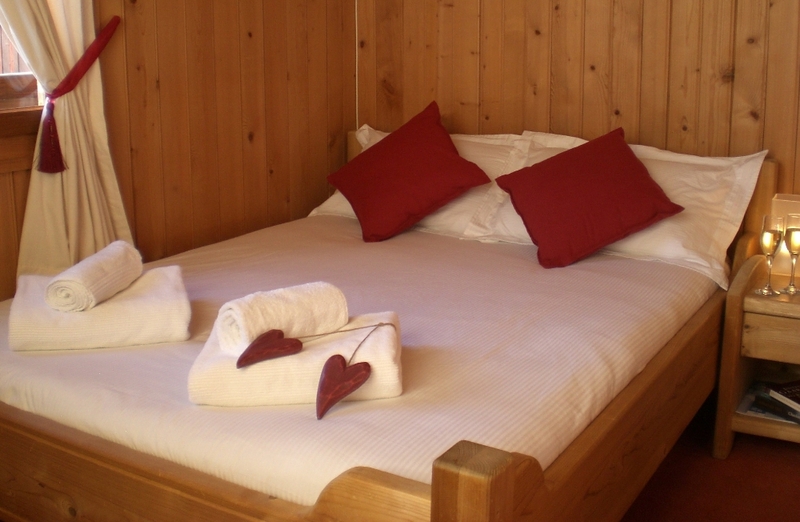 The chalet can accommodate up to 21 people in 8 bedrooms. 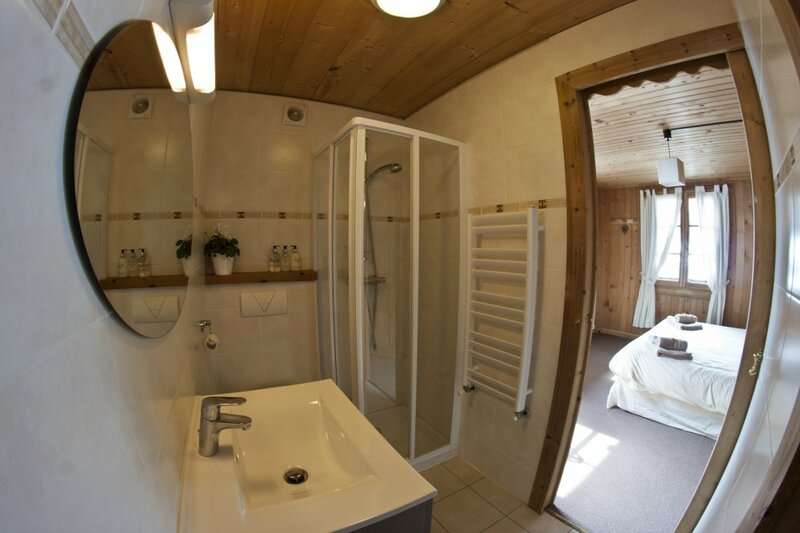 This large catered chalet offers guests a comfortable living area and boasts a private outdoor hot tub. 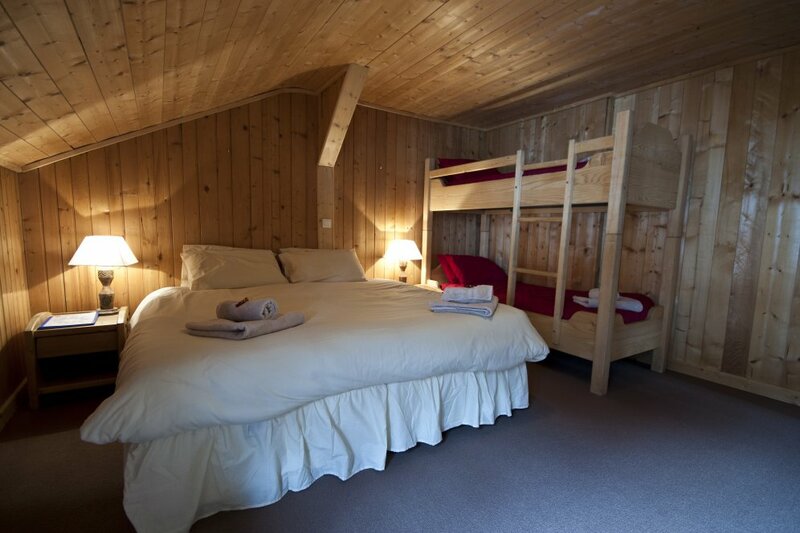 It provides the perfect chalet base in the middle of Morzine for groups large or small. We also offer group disounts for large groups over 12 people. 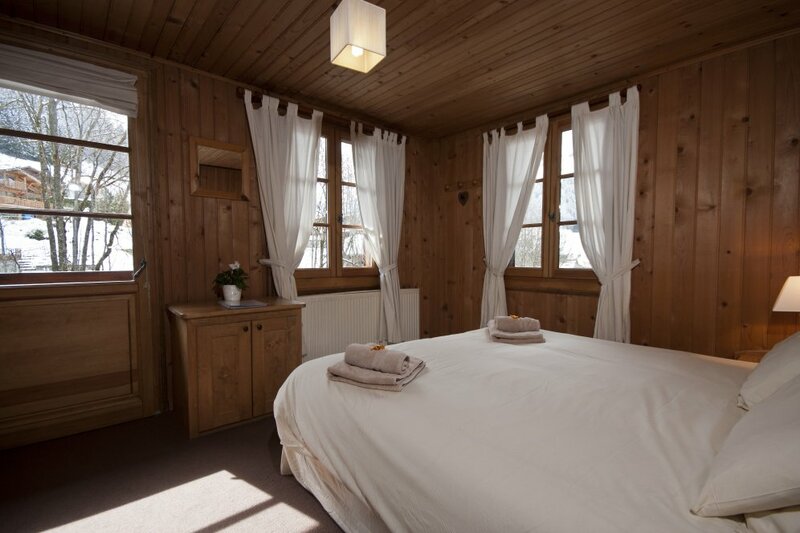 Chalet Carclion was a new addition to Riders Refuge’s collection of chalets for the 2013 / 2014 winter season. 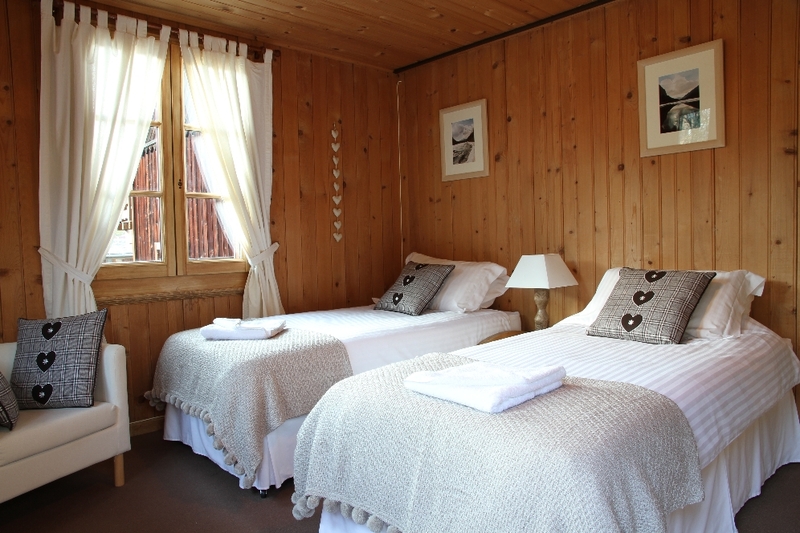 The chalet has been chosen to provide guests with spacious, comfortable accommodation with a fabulous central location. 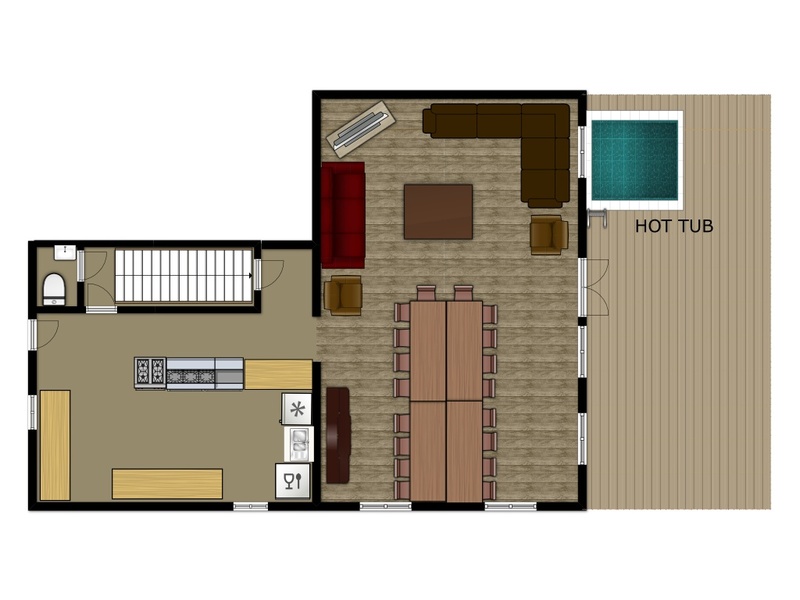 Carclion offers guests eight spacious bedrooms – please see our floor plan for the layout of the chalet. 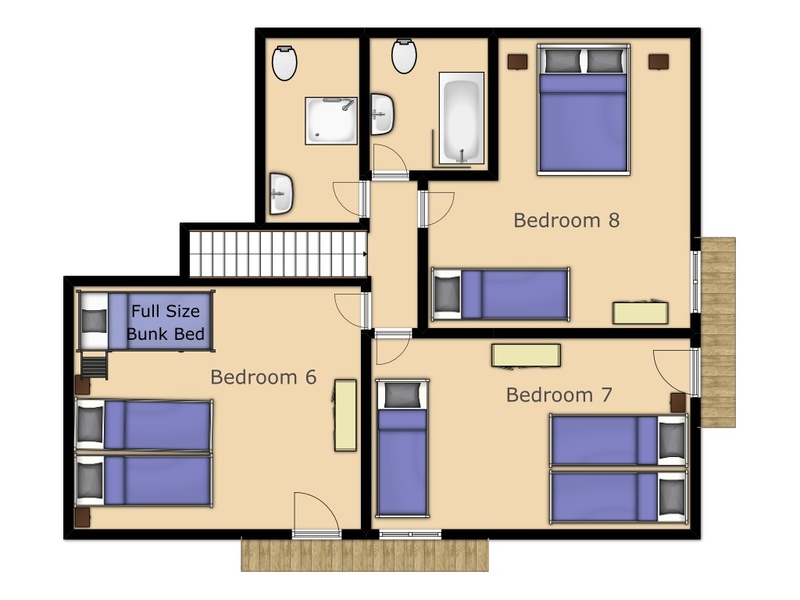 Four bedrooms have their own balcony and on the ground floor there is a large sun terrace complete with Hot Tub, perfect to relax in after a hard day on the mountain. 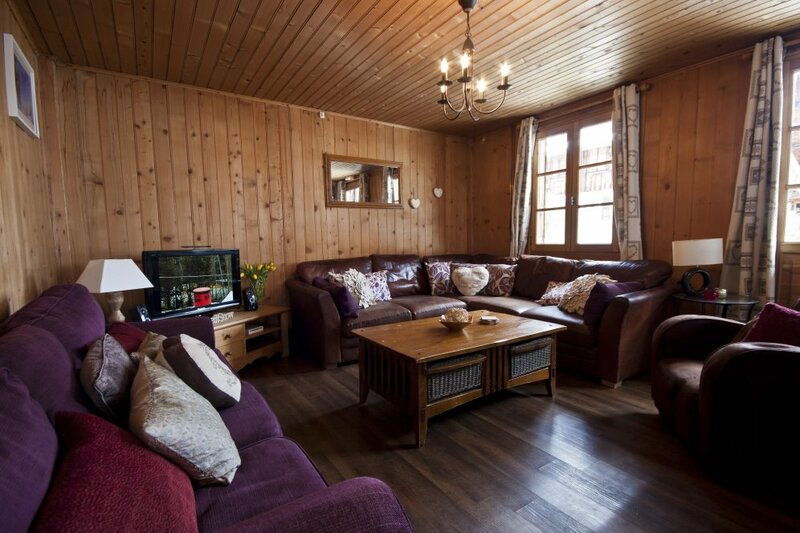 At the heart of the chalet is the most important room; an open plan living and dining area. Here, you will enjoy a home cooked food, unlimited complimentary wine with dinner and the opportunity to socialise with fellow guests. In the living area you can enjoy a night relaxing on the large comfortable sofas and watch flat screen TV, with freesat HDTV, DVD player and a media centre with a selection of films. 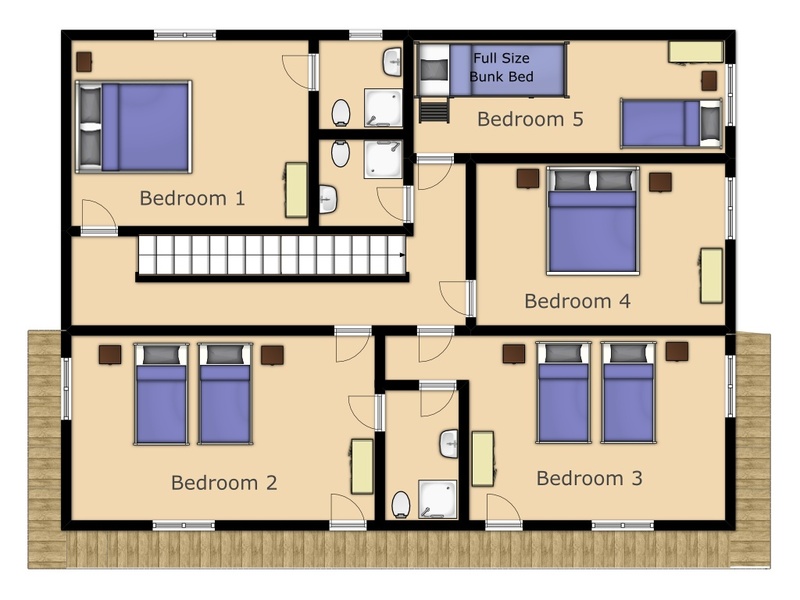 There is also a Wii games console and a selection of games, Wi-Fi internet access with a laptop for your use. 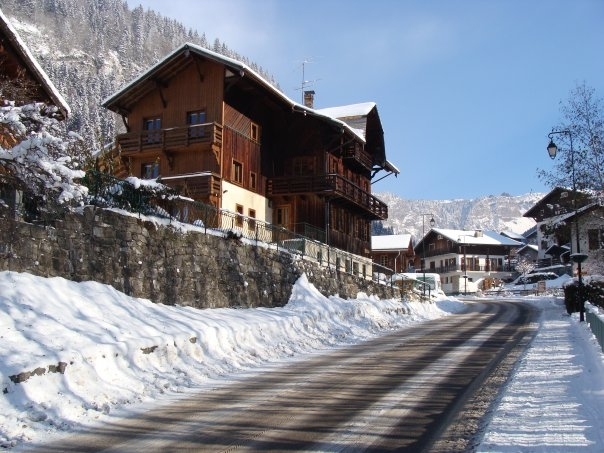 Chalet Carclion is in an ideal central location being situated 5 minutes walk from the Mairie and bars. 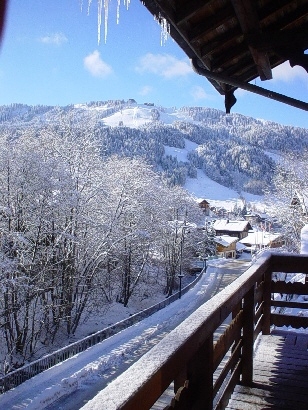 The Super Morzine lift is just 10 minutes walk away. 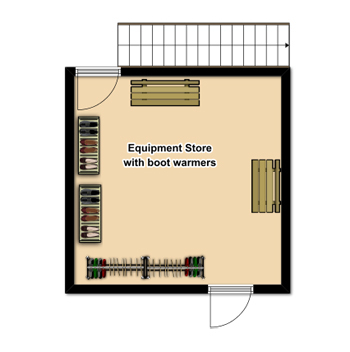 For your convenience we also offer a shuttle mini bus service to and from the lifts in the mornings and afternoons plus the ski bus stops just 200m from the chalet taking you to and from each of Morzine’s lifts. 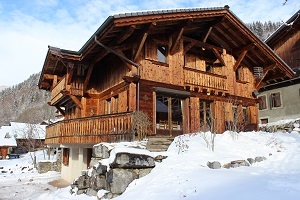 Chalet Carclion is a large catered chalet. Catered means we include breakfast with a hot option, homemade afternoon tea and a four course dinner with plenty of good quality wine on 6 days to include our crowd pleasing help yourself Savoyard dinner one evening. 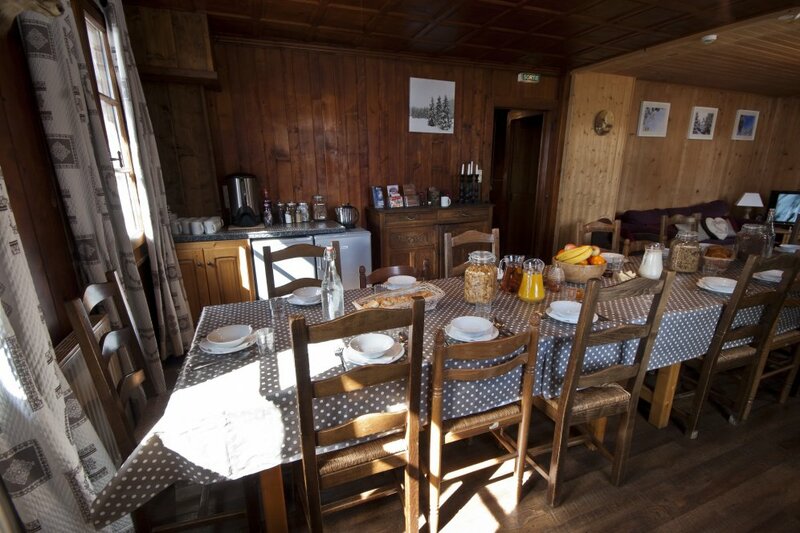 The chalet staff have two days off per week breakfast is still provided on both days off on a self serve basis. 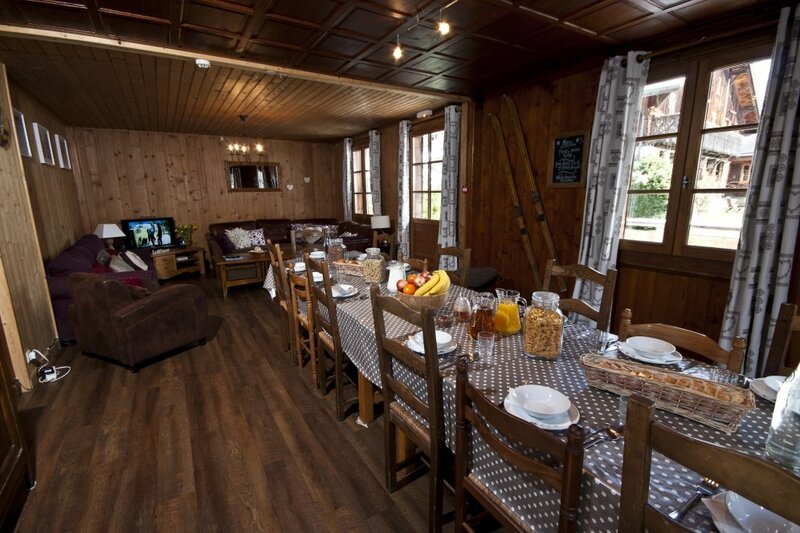 In the evening you will be able to sample delicious Savoyard dinner in the chalet on a self service basis and then have the chance to sample one of Morzine’s fabulous restaurants on the following staff night off. 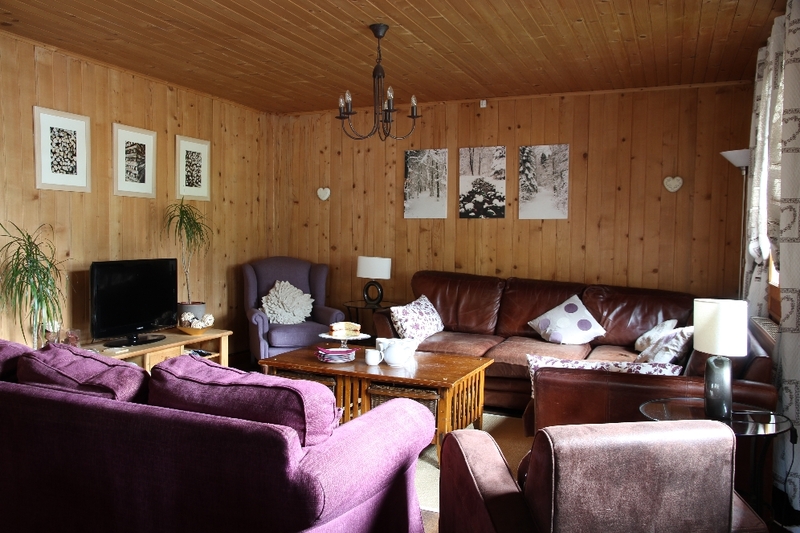 This large catered chalet is perfect for you if you are organising a large family group or a group of friends we also offer discounts for groups of 12 or more, and to people taking our triple or quad rooms. We will help make you booking as easy as possible and can also offer discount on lift passes and ski/snowboard equipment. 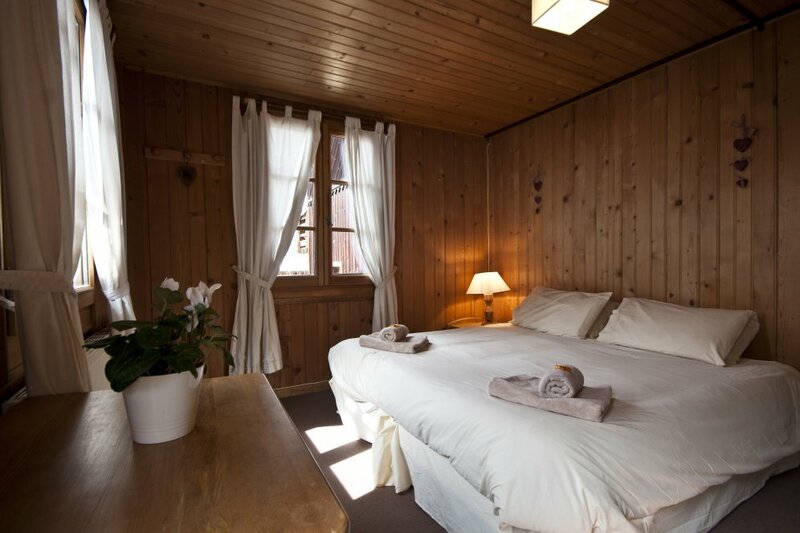 We offer groups of 12 or more ONE FREE place in Chalet Carclion. 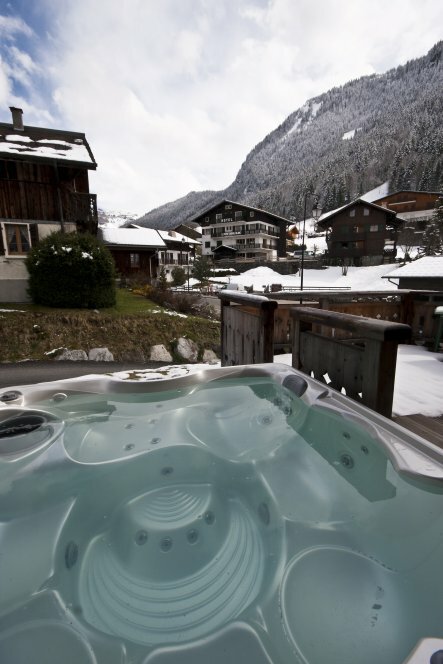 We offer groups of more than 18 TWO FREE places in Chalet Carclion. * FREE lift passes for children under 12 for every full price adult pass purchased on these April weeks.